We never ‘tyre’ of listening to our favourite stars attempting to master our accent. Cristela Alonzo and Nathan Fillion from Disney•Pixar’s Cars 3 are no exception. They’re the next stars to take on the Oh My Accent Challenge, like Josh Gad and Michael James Scott before them. Watch them go head to head, line for line, we were in stitches right from the intro. Just like his character Sterling, Nathan kicked it all off with an air of confidence. Cristela was a little unsure, but her Cruz-like determination had us cheering her on from her very first Kachow! Check out the video and let us know in the comments who you think won the day. 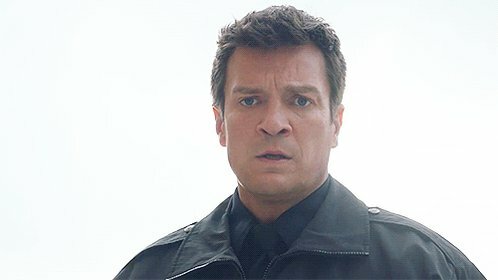 Nathan headed to Montreal Comic Con 2017! Watch Nathan Fillion’s Denver 2017 Panel!